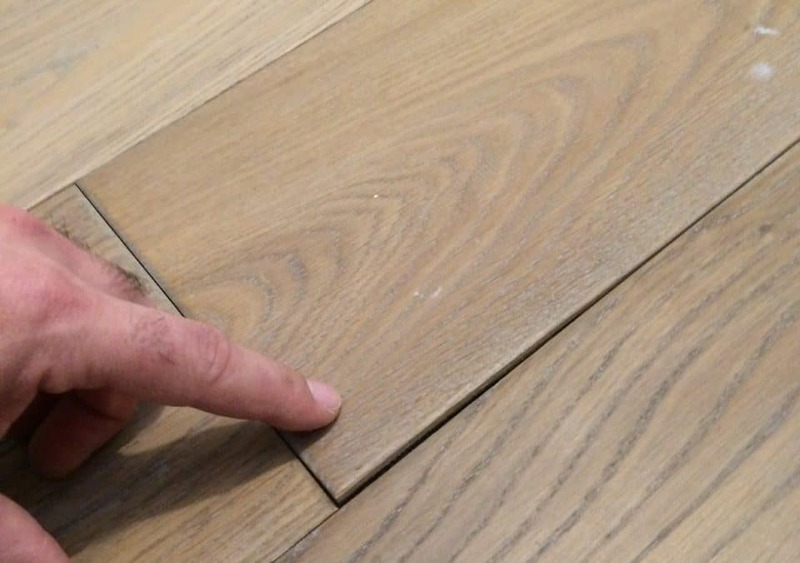 This is a problem associated with engineered flooring. 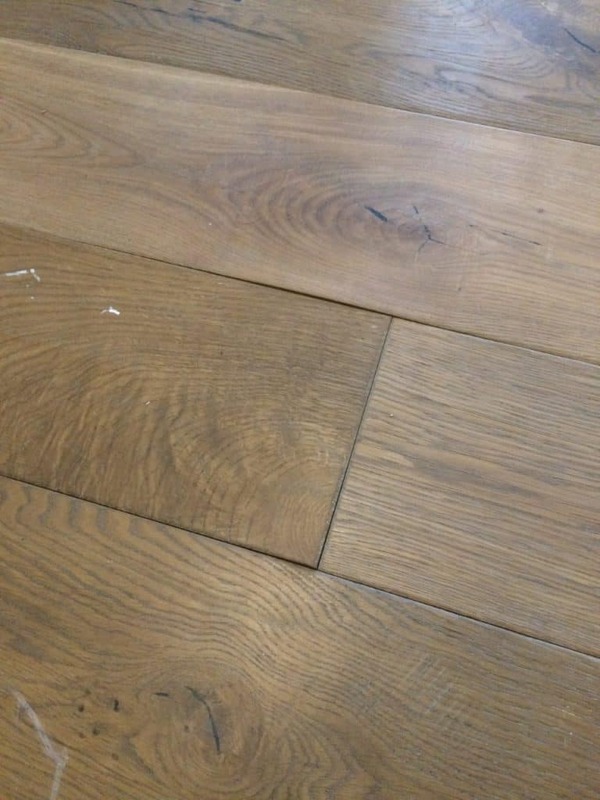 Engineered wood flooring consists in layers of timber glued together and finished with the top layer of hardwood. 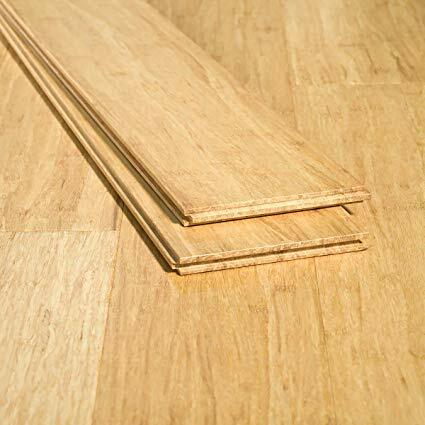 Typically, engineered wood flooring uses a thin layer of a more expensive wood bonded to a core constructed from a cheaper wood. The top layer of wood can be sanded and refinished a few times, depending of its thickness. What are the causes of delamination? 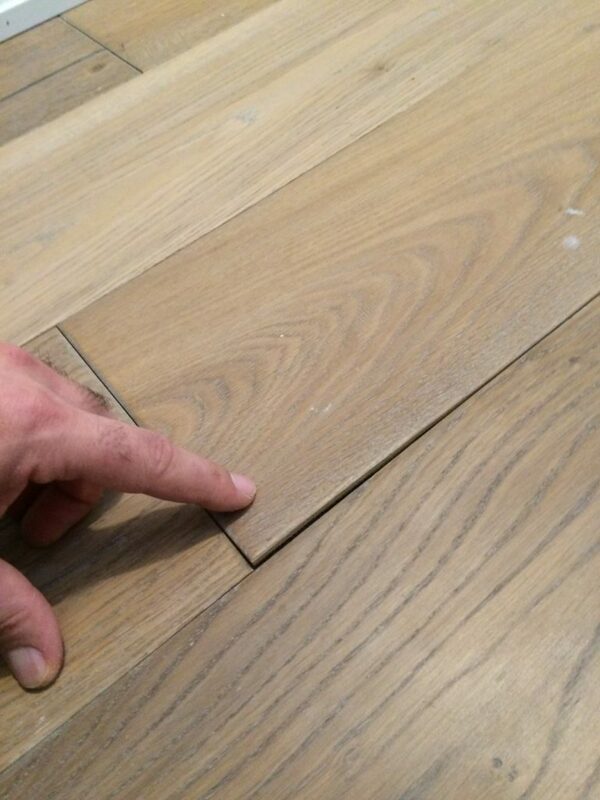 When water gets to the layers of the engineered flooring, it can separate each individual layers of the board. Water leaks, too much water on mop when cleaning or when the humidity in the ambiance is not in balance. 2. 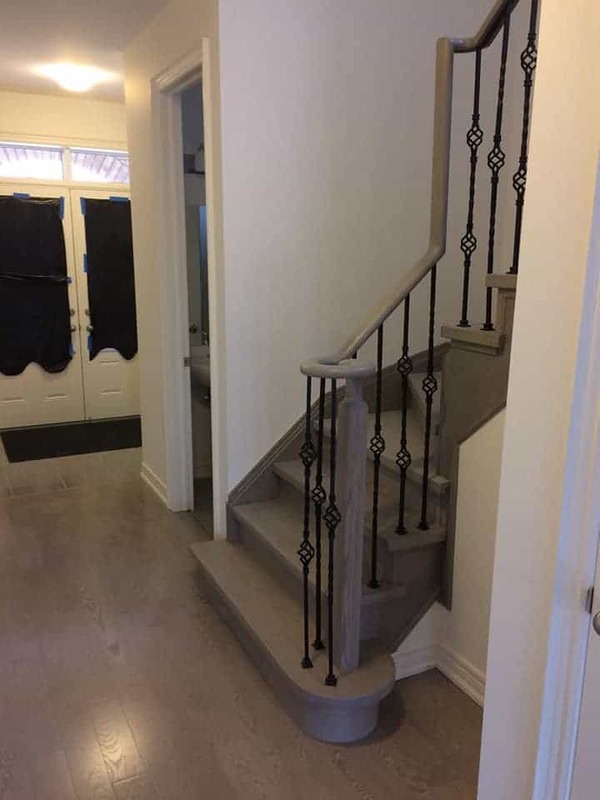 Poor quality of the engineered flooring is the most probable reason for this problem. 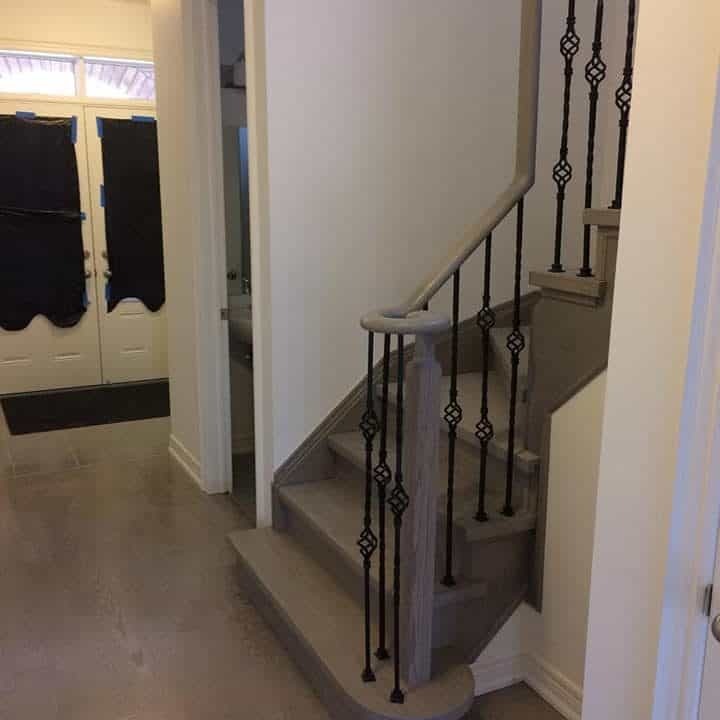 Ask for advice from flooring company will help you to choose a good quality material with manufactory’s warranty. 3. 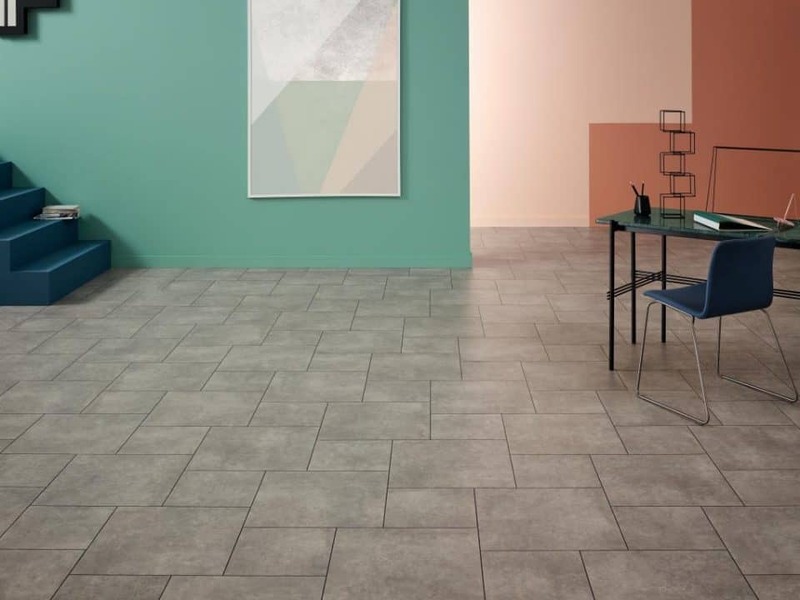 Cleaning products should be suitable for the engineered flooring. A regular sweep with the soft-headed broom or vacuum cleaner, almost dry mop is enough to keep the floor clean. 4. Dragging the sharp objects on the floor. 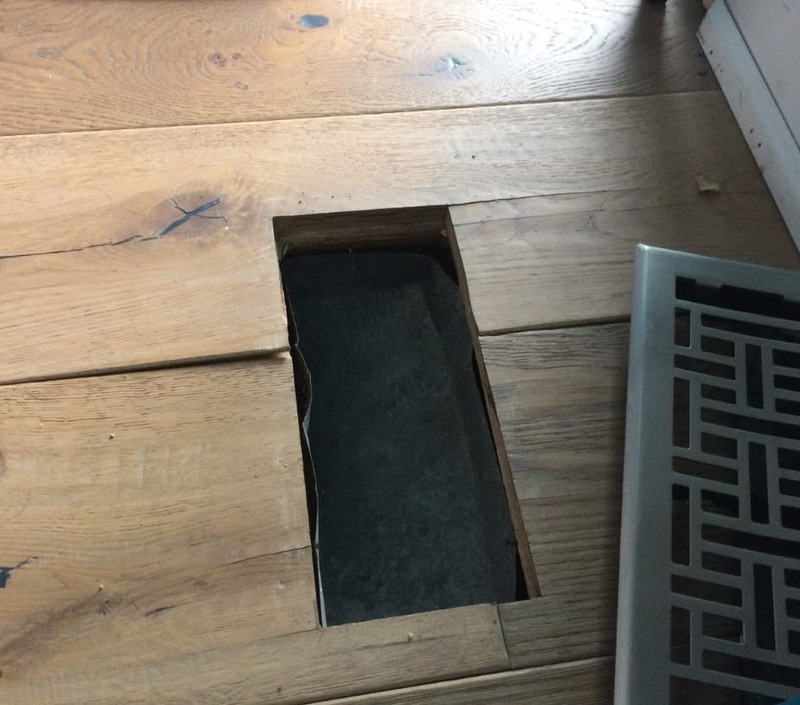 When these objects while dragging stock at the edge of the board may cheap off the edges and lift the hardwood part from the rest of the plank (especially with a low-quality flooring). 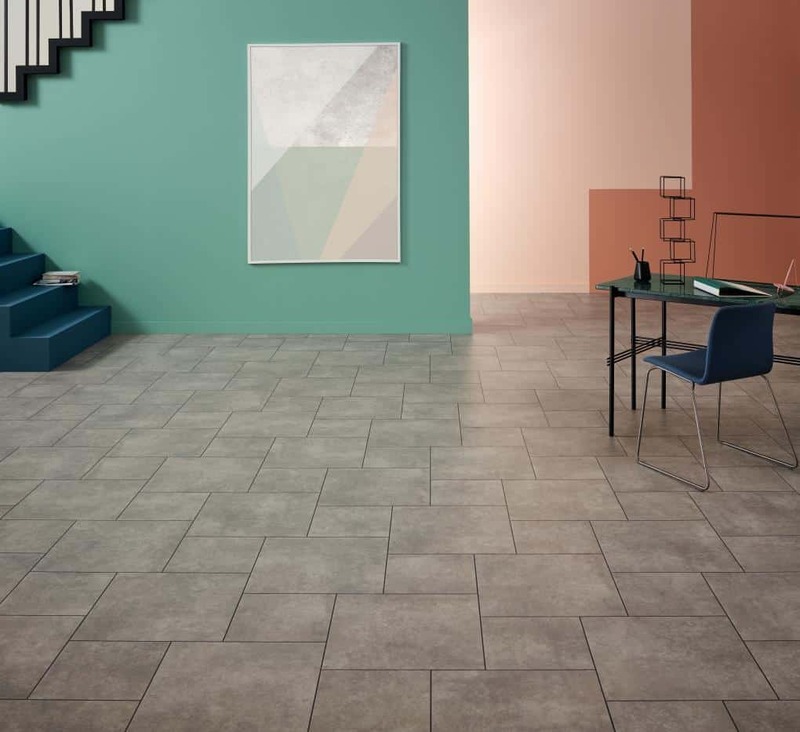 In conclusion, choosing a good engineered flooring ( with the layers properly glued together) and little care while cleaning or moving object is essential for long lasting floors. How to deal with delamination? Professional flooring company can help you by replacing the boards if damage is not taking all over the surface. The installers can take off the damaged board and replace them with the new ones. That is, why is always better to store few extra boxes of the flooring (keep them in non-humid place in a room temperature).